21 girls with disability are studying in school in regular basis whereas 33 girls have already completed S.L.C and are studying further. District Education Office, as well as the civil societies working in education sectors in coordination and cooperation those who were deprived of education in schools and colleges and around nine disabled girls and women’s who were going schools and colleges have continued their studies. Violence influenced, abandoned women and girls with disabilities and 2 girls from remote district and 1 studying higher education are staying in rehabilitation home run by the association. 40 women with disabilities and parents became literate. 10 members of the group from District Education Office, Morang obtained scholarship and are doing higher education. 3 women with disabilities got employment. 19 women with disabilities of self help group were self-employed. 3 women with disabilities worked as a teacher in 3 months literacy class. 3 interns were provided with internship in this association and additional 2 got employment. SHG members from Banke and Morang involved in Self-employment activities (making doll, cushions, beads, earring, bangles, etc. ), also, got opportunity to kept a separate stall and sold the goods in “business and employment fair” organized by the district. 15 women with disabilities are able to manage financial record systematically through accounting and supervision training. Develop the financial management system to keep accurate record and find out the economic status of women with disabilities. 298 women with disabilities established business through saving and credit activities. 3.3 million Budget is mobilized and 1.49 million budget is revolving at 3 districts. Women with disabilities are involved in different programmes and different income generating activities, because of that the level of confidence has increased as well as the society perceived them in positive way. 6 women with disabilities from the rehabilitation center got skill and training and got employment opportunities. 5 members of the group became members of Ward Citizen Forum. Women with disabilities got training in Montessori and got employed. 23 women with disabilities got knowledge on the topic of Disaster Risk Management. 5 women with disabilities became the member of co-operative and started saving. 121 women with disabilities got married and engaged in family. 5 self-help group and 3 district chapters are able to get local resource. 1 women with disability is able to represent in National Youth Council. Women with disabilities were facilitated with disability identity card as well as treatment, assistive device, refer and operation. More than 100 women with disabilities got rehabilitation service. More than 15 violence survivor women with disabilities were facilitated by legal aid. 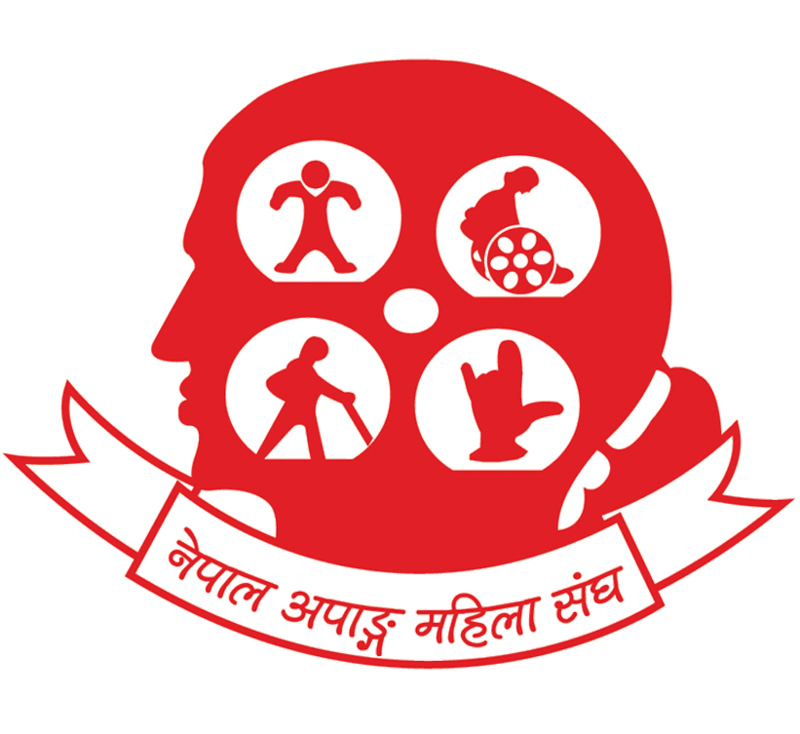 Recognized as only one strong organization for working on the issues of women with disabilities in national level. Expansion of network and formed 113 self-help groups in VDC level. 19 district chapters were established. Involved in disabled people welfare act redevelopment process because of that separate article is included for women with disabilities. Issue identification for further advocacy of women with disabilities in social, economical, political and educational information collection and analysis. The violence, access to justice, and challenges related to women with disabilities was made aware to the concerned stakeholders and issues to address for commitment from concerned government authorities. Because of Increased awareness of legal counsel and access to justice issues and violence on women with disabilities, Female activist and women’s networks, have committed to address the issues. Among 16 documented cases of violence on women with disabilities, 10 have been successful in getting access to law and justice with the help from this association in 2016.